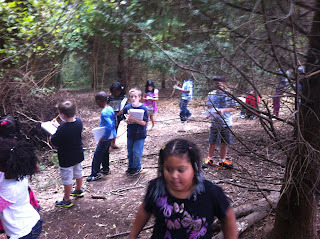 Today, in honor of our story, Henry and Mudge Under the Yellow Moon, we decided to take a walk in the woods. 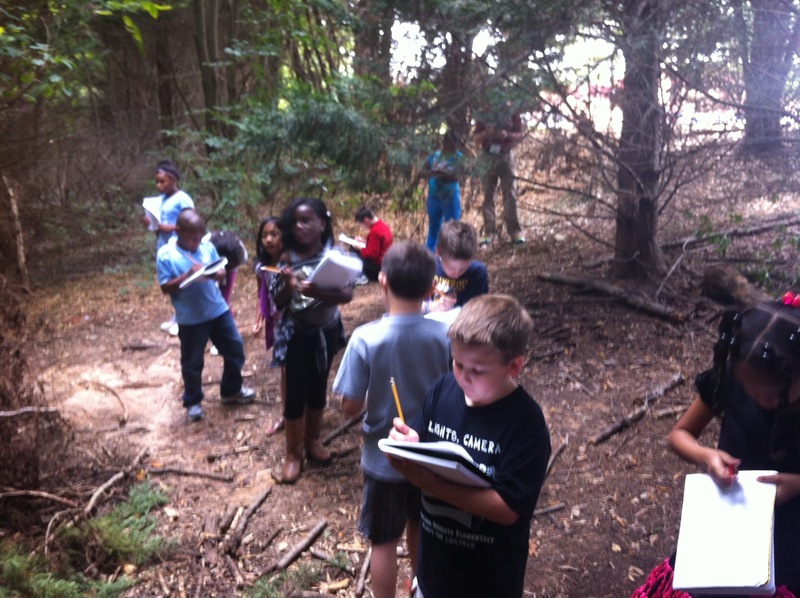 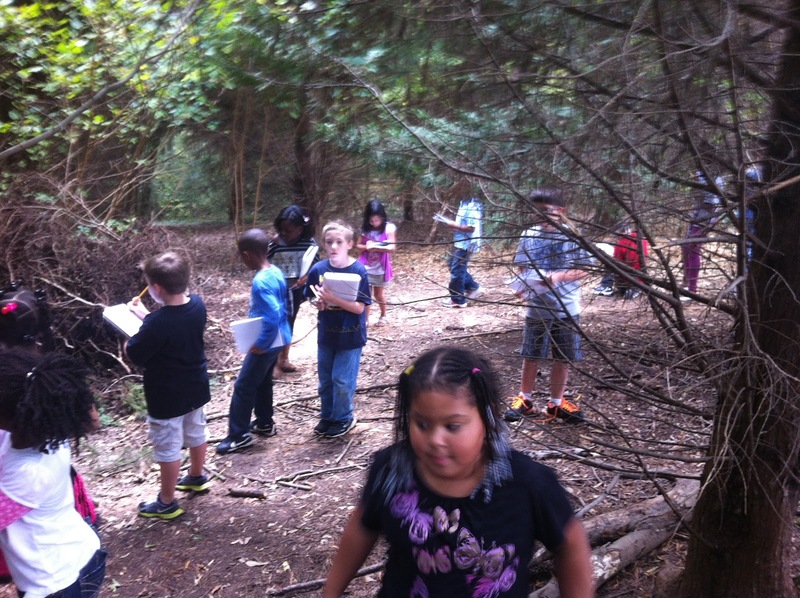 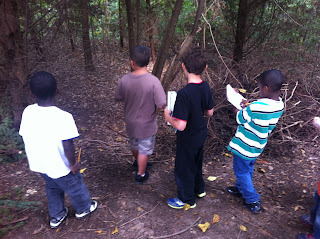 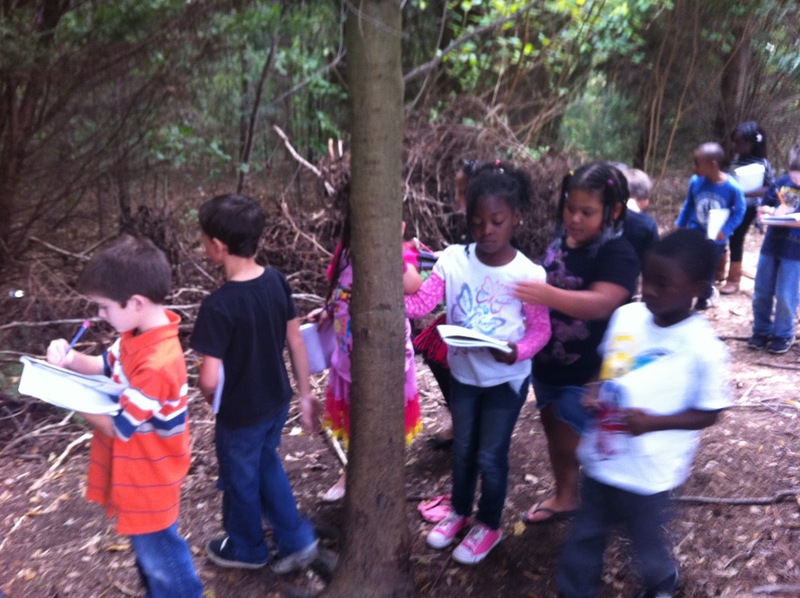 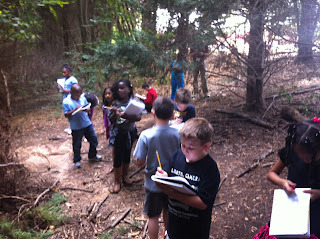 We observed nature like the characters in our story. 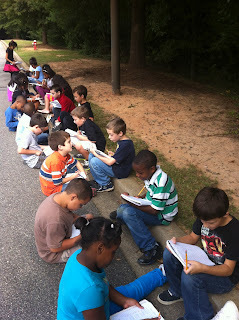 While we were there we took notes on all of the amazing things we saw. 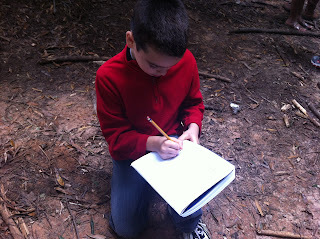 Tomorrow we will use them to write a story titled, "A Walk In The Woods."